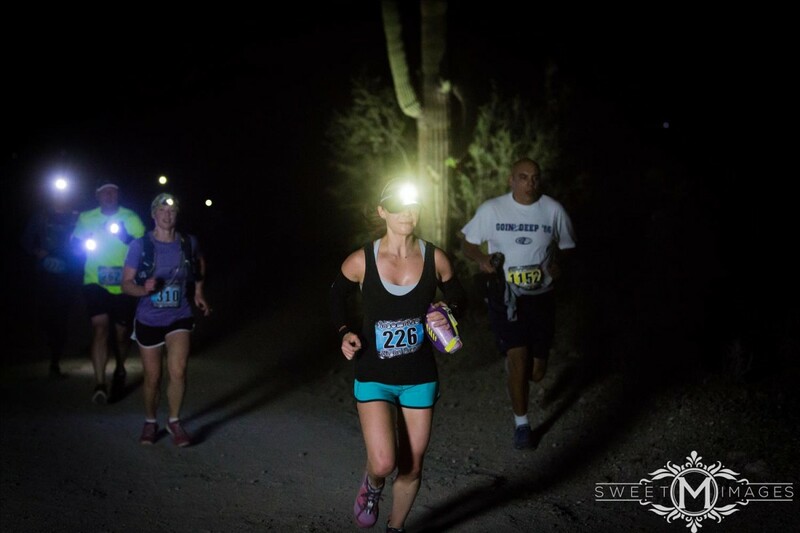 Come experience the beauty of desert trail running at night! Sinister Night Runs is the 1st race in the Insominac Night Trail Run Series. You can complete one race in the series or do all eight! All the Sinister Night Run distances are held on a 9 kilometer loop out at San Tan Mountain Regional Park in Queen Creek, Arizona. The course utilizes the San Tan, Hedgehog & Littleleaf Trails. The 27K runners will complete 3 loops, while the 54K ultra division will complete 6 loops, passing through the start/finish line after each lap! The course features smooth runnable trails with just a few rollers for fun.